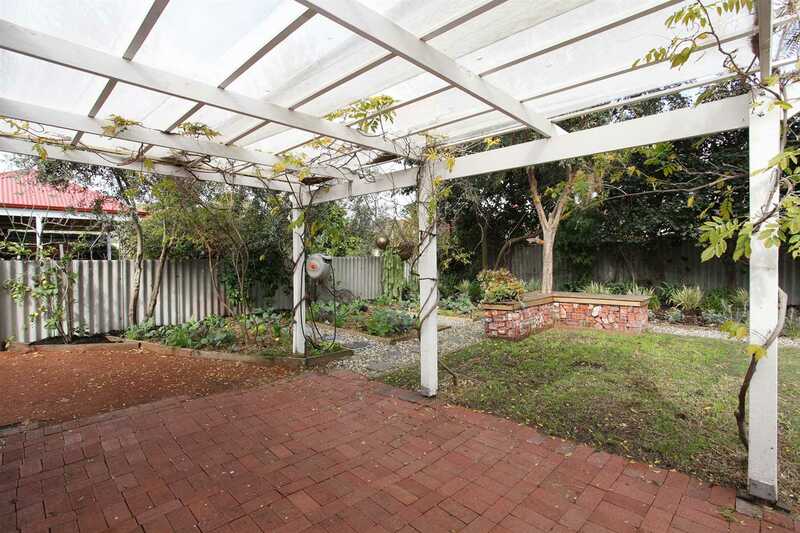 Amazing Character Home in Prime Location! 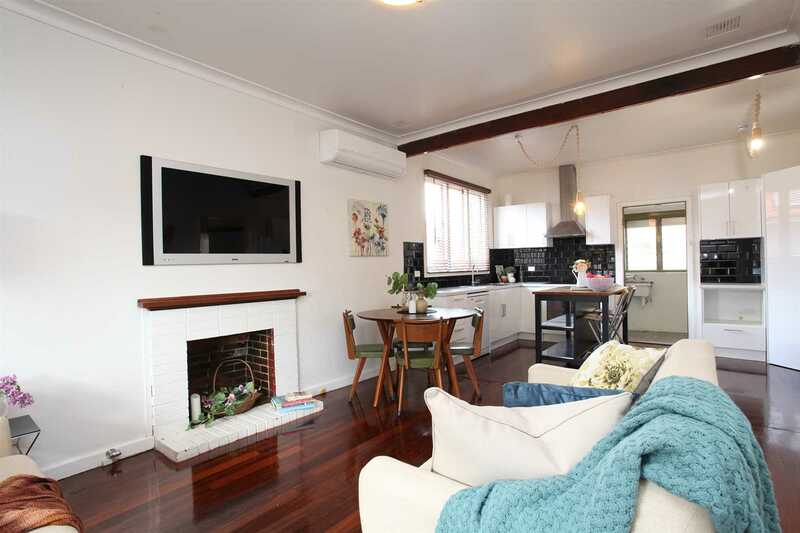 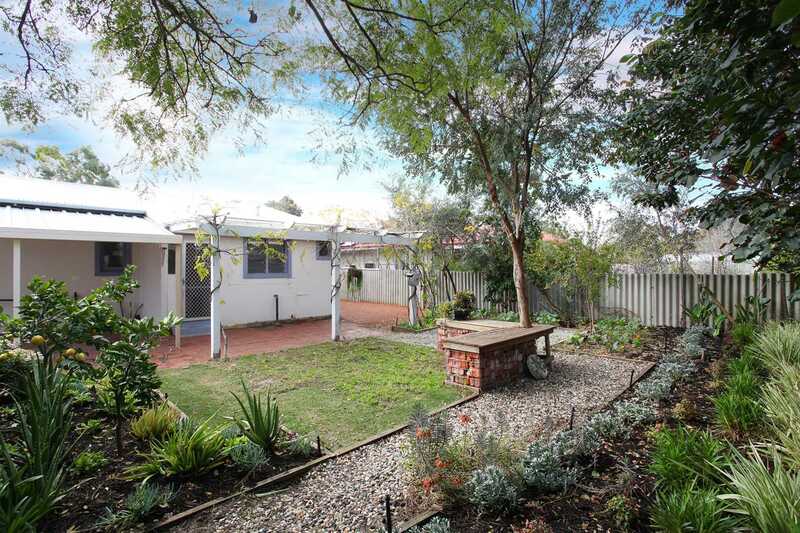 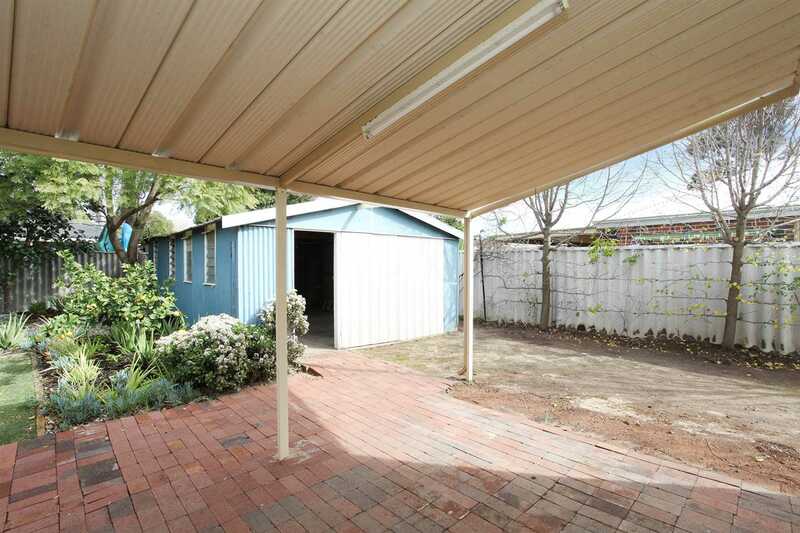 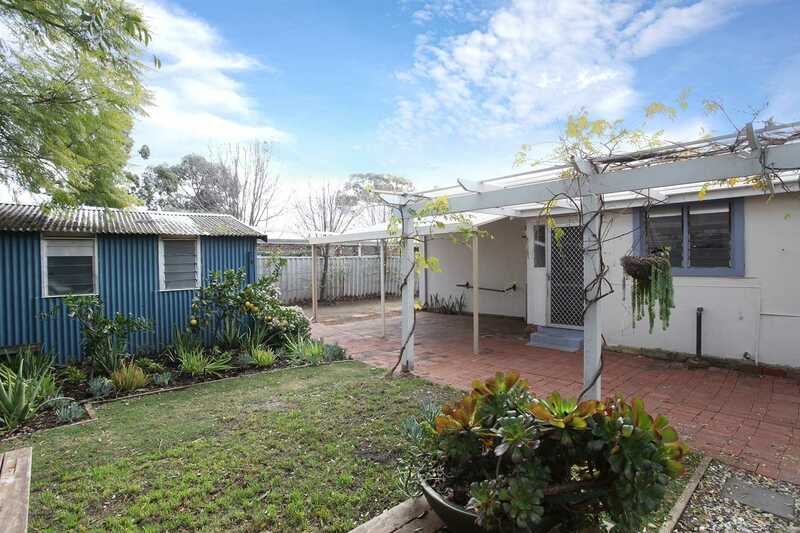 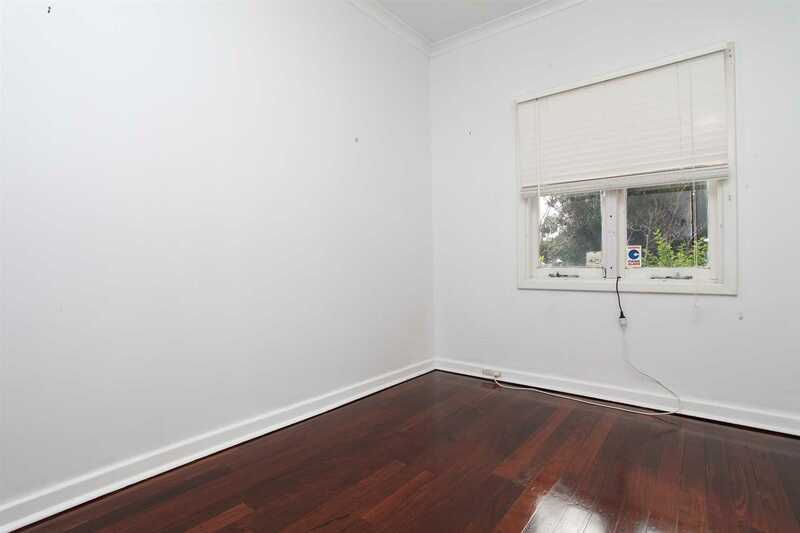 30 Maley Street Ashfiled is located in prime location and has potential galore. 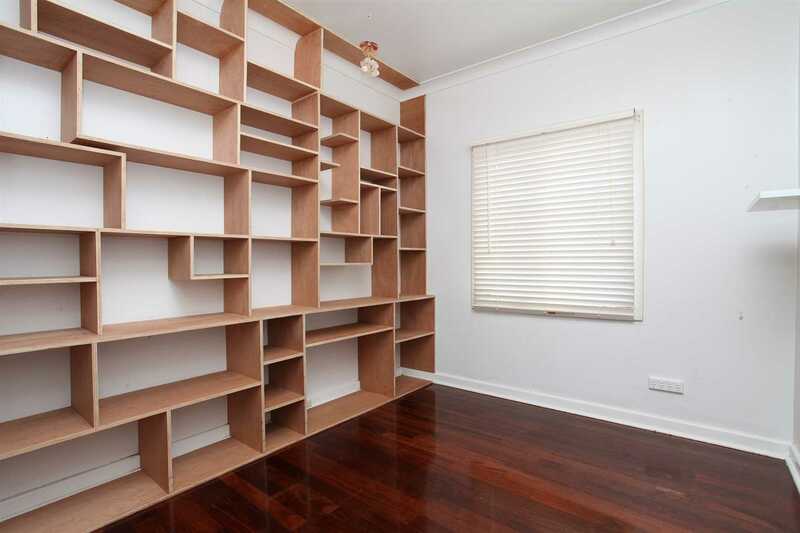 There is nothing more to do but simply pack your bags and move in. 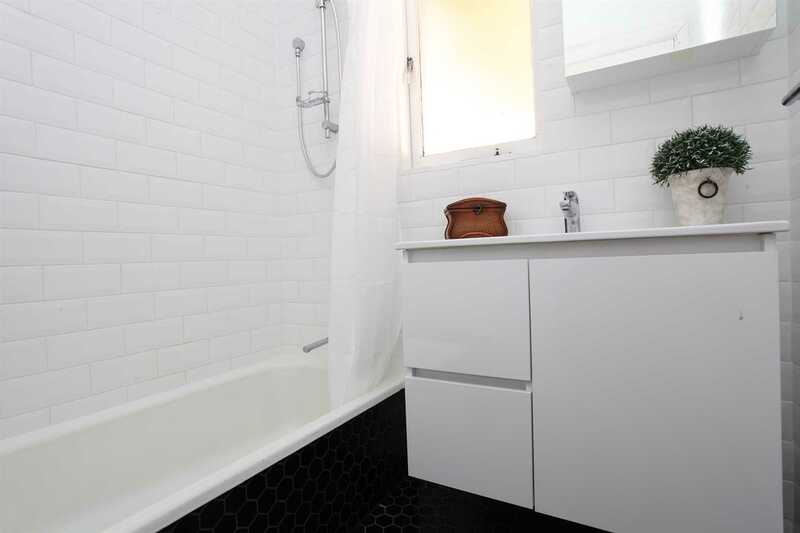 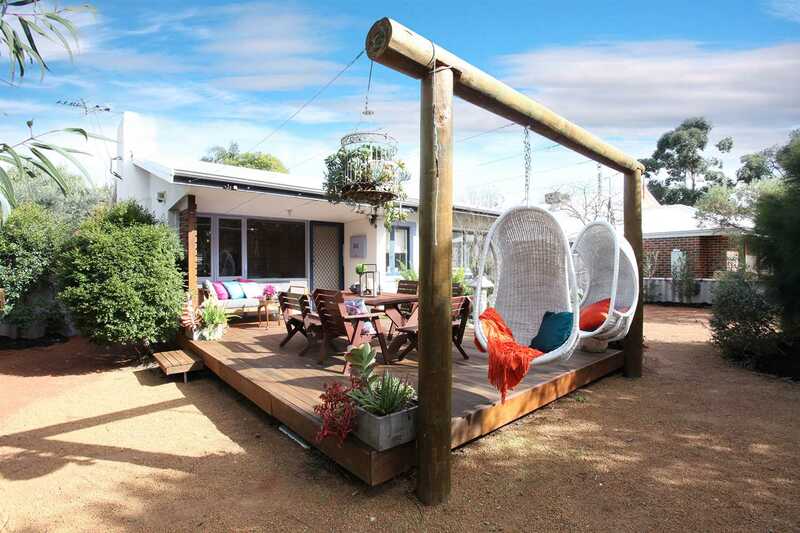 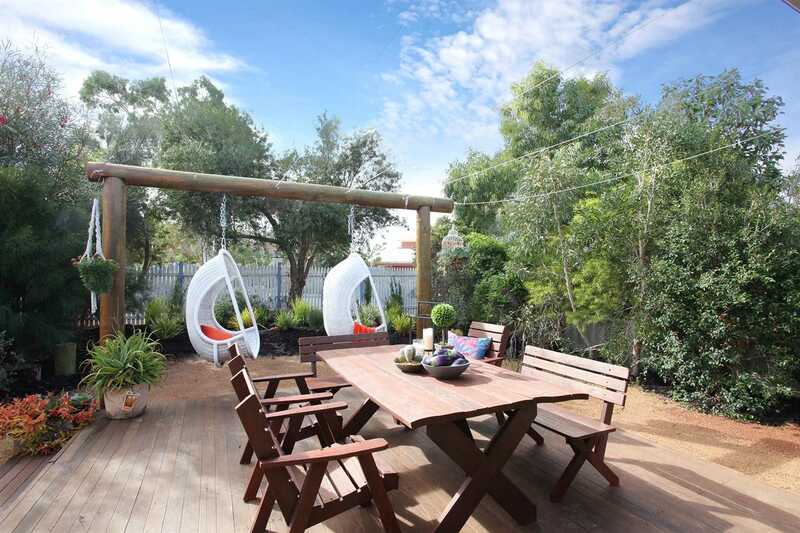 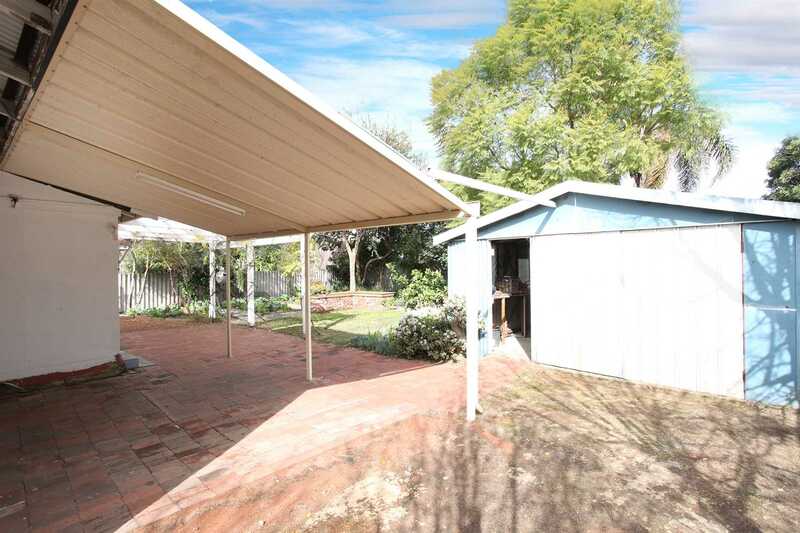 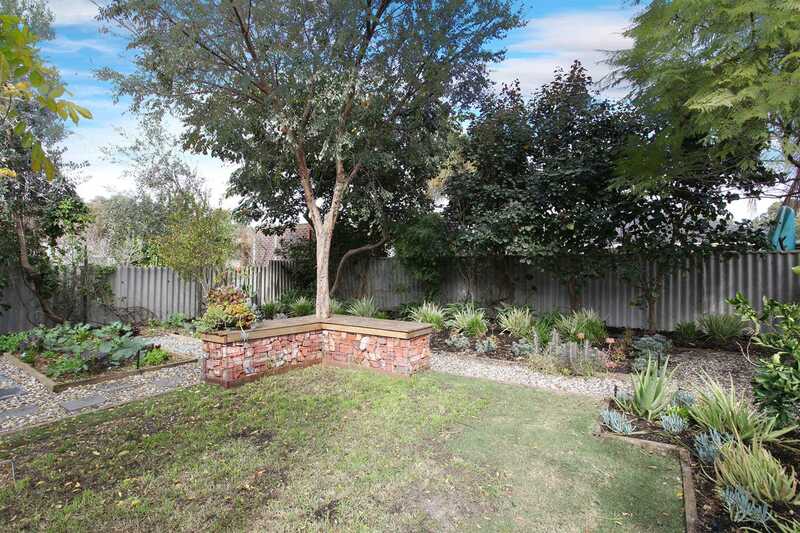 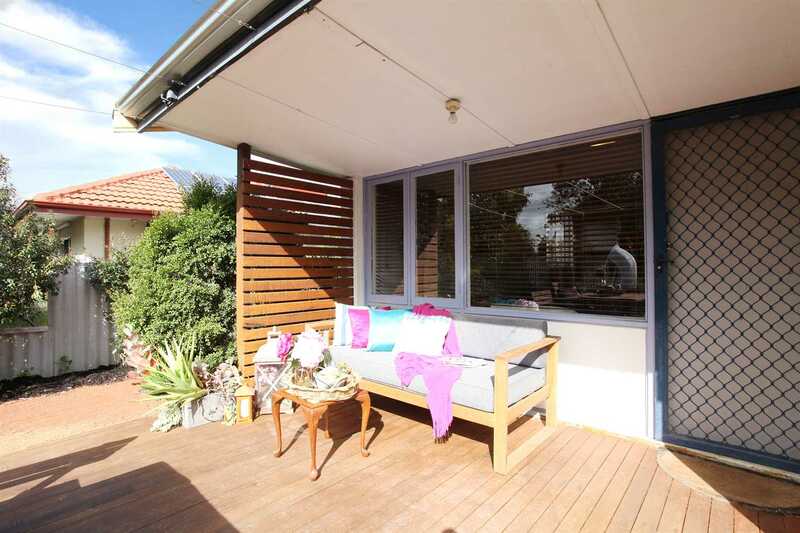 The Swan River is just a short walk away making this prime location. 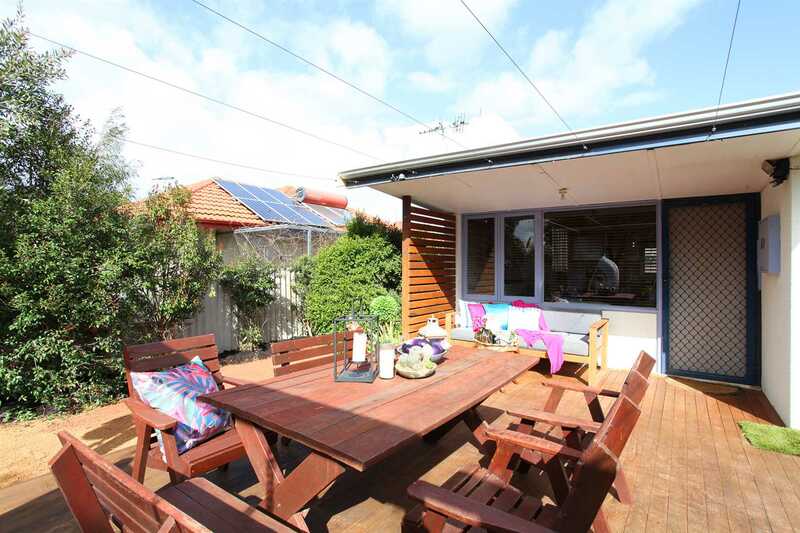 This character home sits on a large 628m2 block and has side access to the backyard which is perfect for parking your extra cars, boat or caravan. 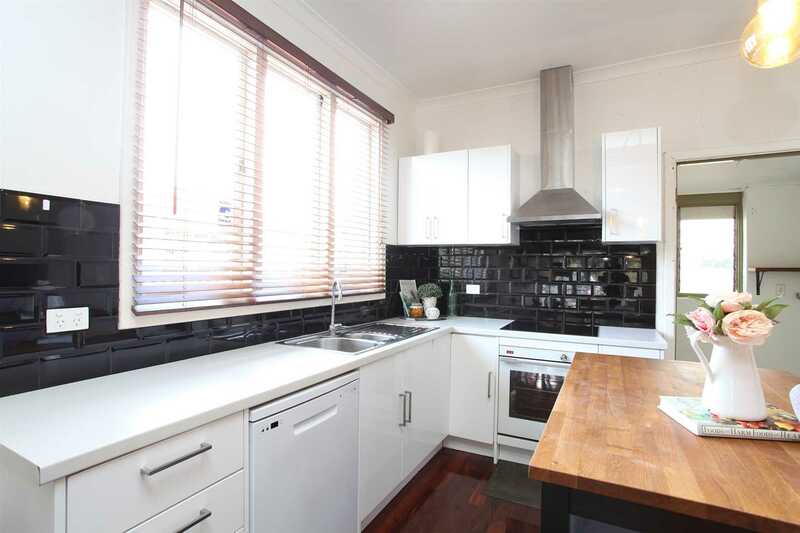 This spacious character family home comes with three bedrooms and one bathroom and is the ideal family home. 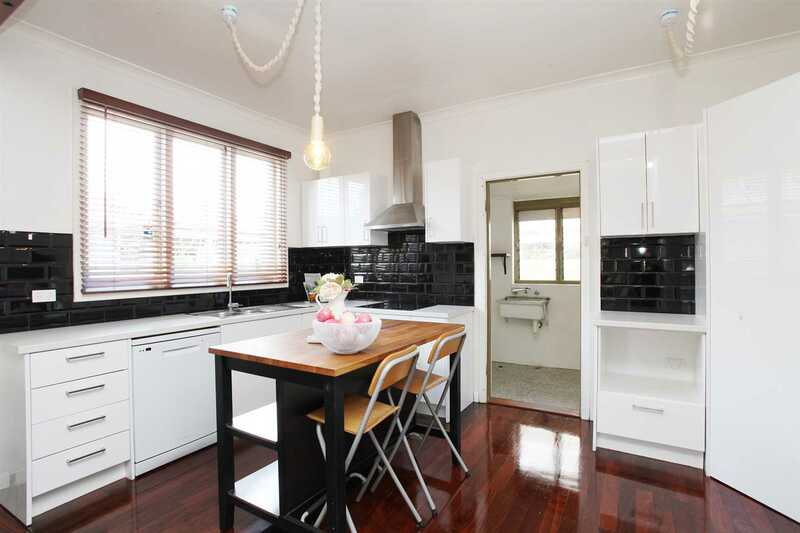 The home has had recent renovations to the kitchen, bathroom and flooring throughout. 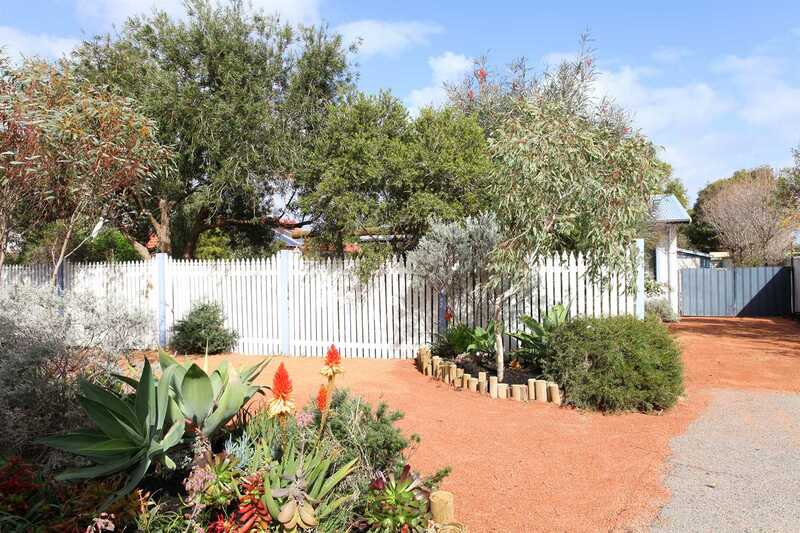 The front and back gardens are amazing and are easy to maintain. 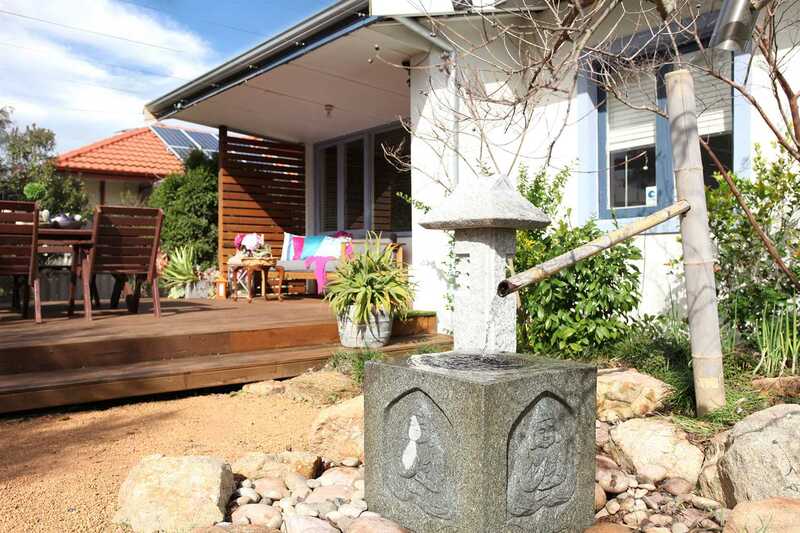 There is a beautiful Japanese garden with water feature at the front which leads to the beautifully decked entertaining area. 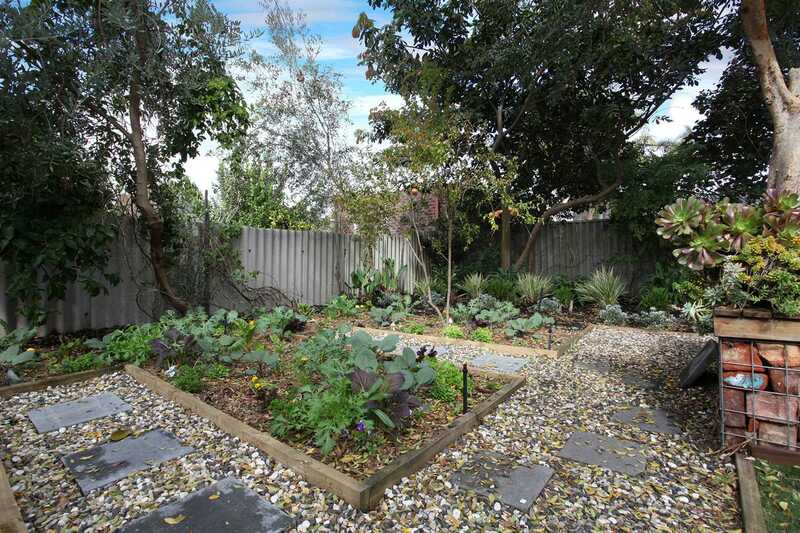 The back yard has been maintained extremely well and comes with a vegie garden, plants & fruit trees and comes with reticulation. 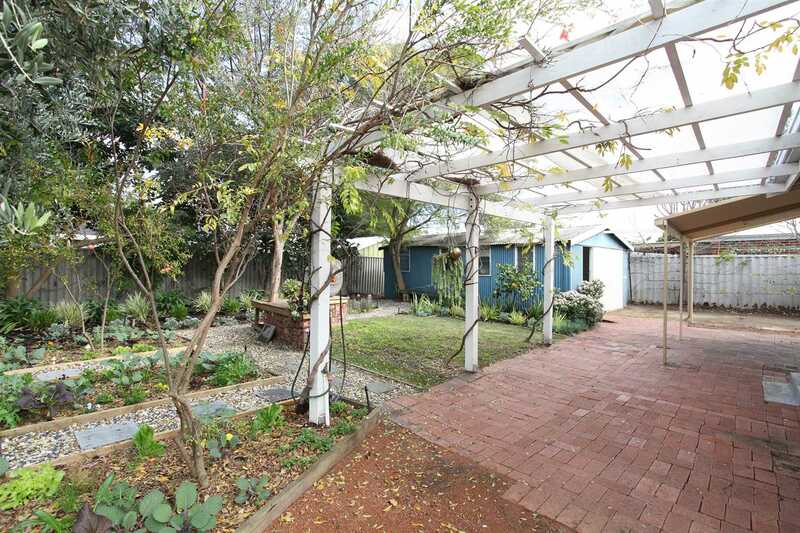 Walk inside to beautiful character home. 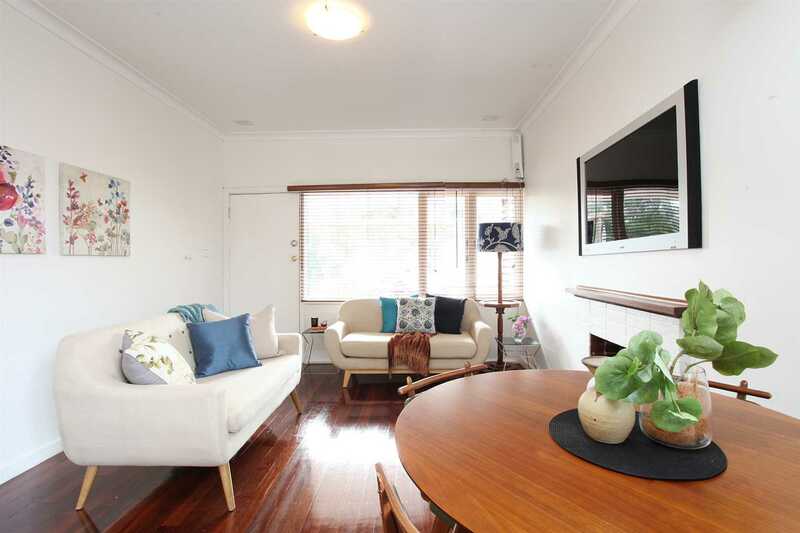 The jarrah floorboards have just been sanded and polished and they look amazing. 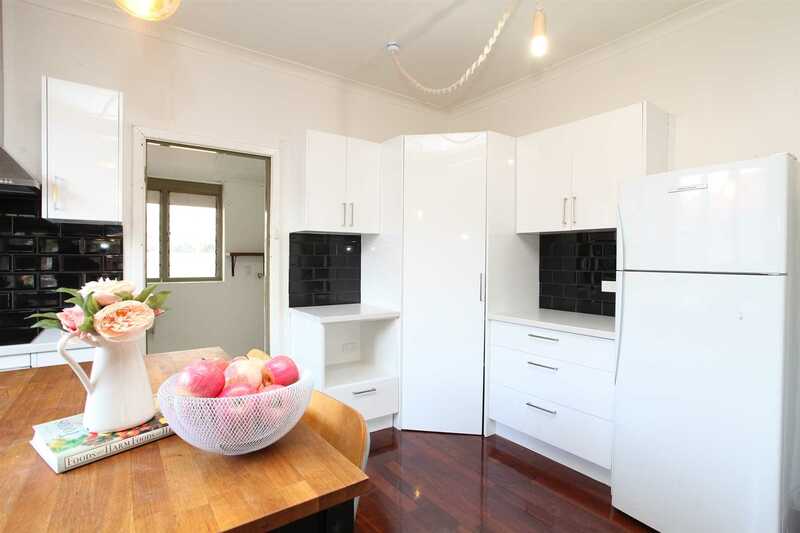 The kitchen has recently been renovated and is perfect for the master chef of the home to work their magic. 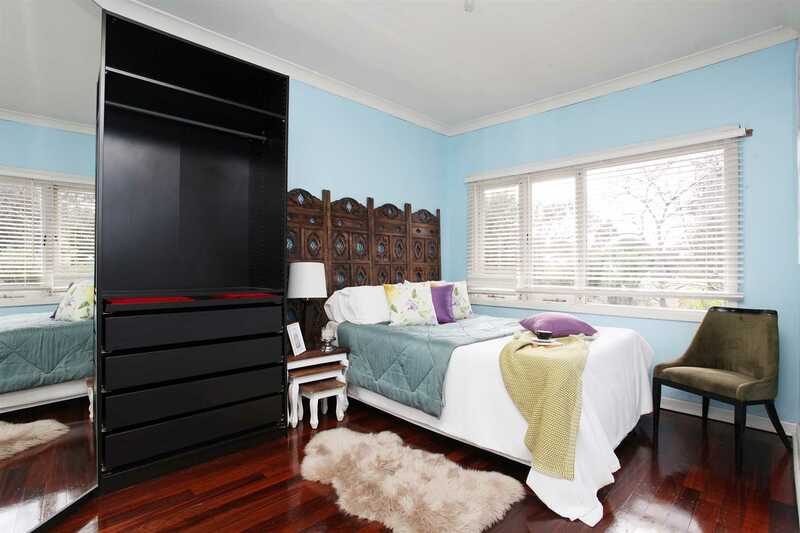 The master bedroom is large and the other two bedrooms are also spacious. 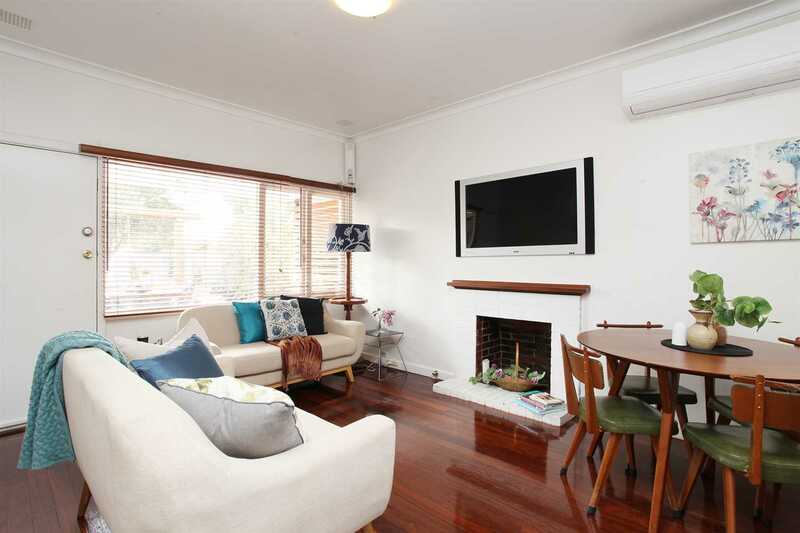 There is also a large 8kw split air conditioner in the living/dining area. 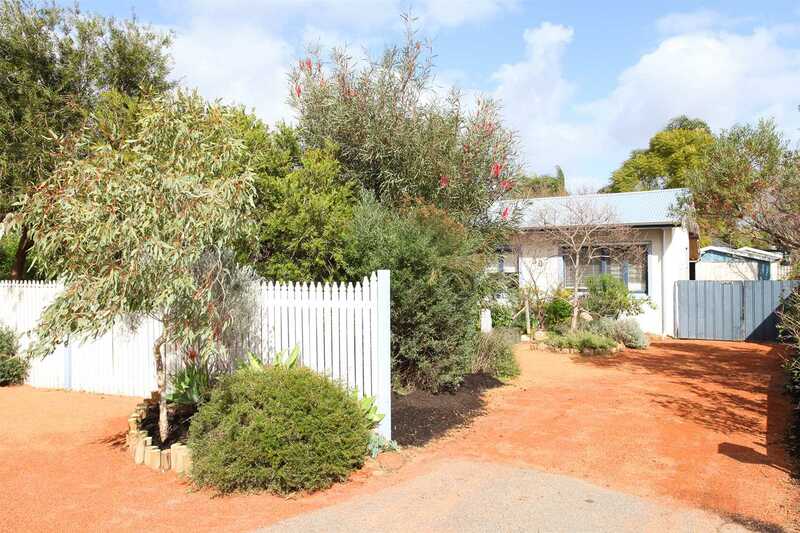 30 Maley Street Ashfield is located in prime location with the Swan River, shops, schools, parks and public transport all close by. 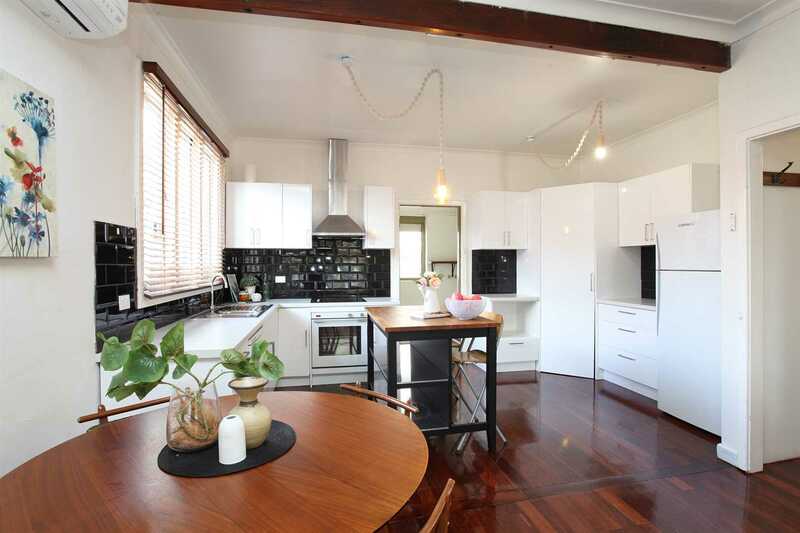 Whatever you do don't delay as this beautiful character home will not last long. 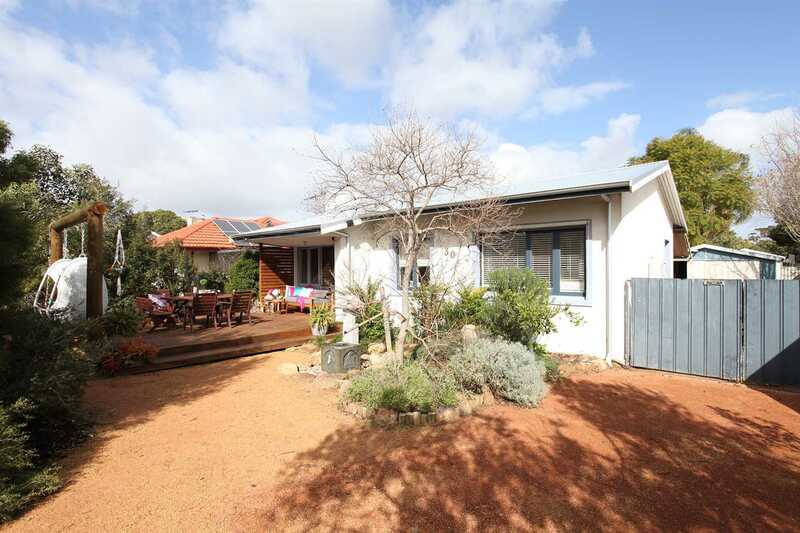 Contact Nigel Ross on 0449982201 before you miss out.